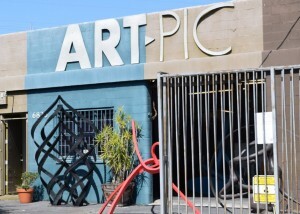 Art Pic was founded by Marina Kieser in 1998, at its current location, as an art rental and sales gallery to the motion picture and television productions. 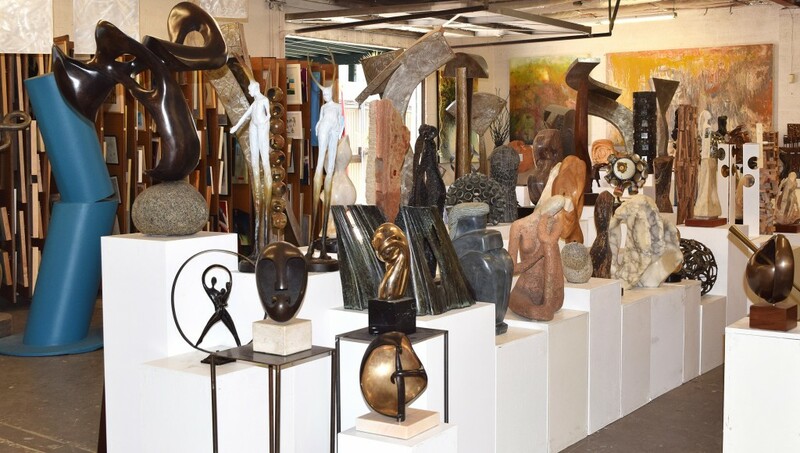 The gallery has grown to attract set decorators, art directors, collectors, interior designers, real estate stagers and many more who are purchasing and renting art at Art Pic. Renowned for their discriminating eye and solid curatorial skills, Art Pic continues to show works of established and emerging fine artists. We provide access to fine contemporary art while giving our rooster of artists brand recognition and worldwide exposure. We deal in original, one of a kind, high-end contemporary work and have new art every week. Our inventory is ever rotating to keep us up to date on the market of contemporary art. Marina was trained as an Architect, and studied at the Academy of Applied Arts, Vienna. She previously worked as set dresser, set decorator, production designer for feature films and commercials as well as a stylist for magazine print jobs. Art Pic is a business member of the Set Decorator’s Society of America.